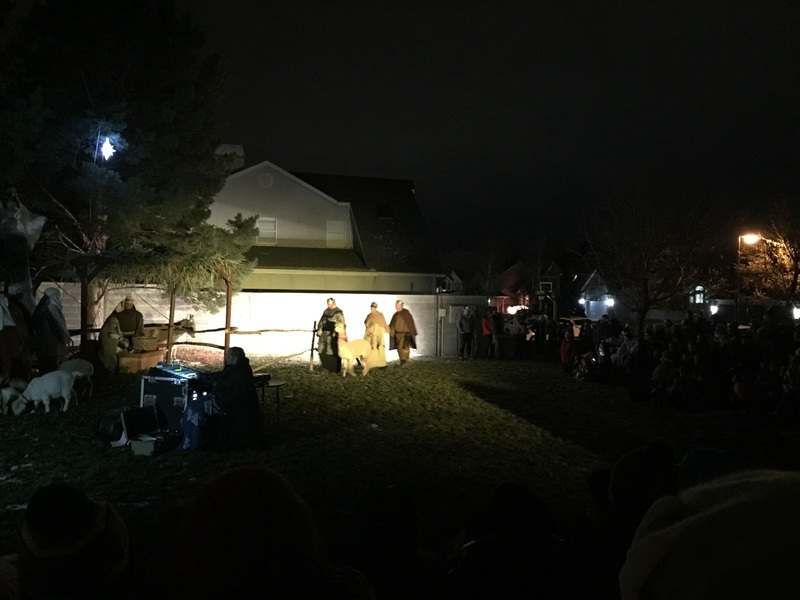 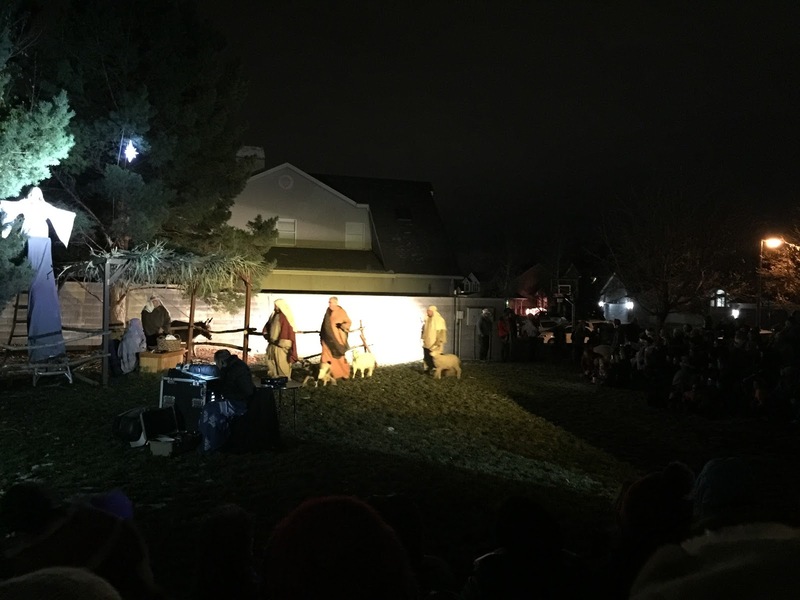 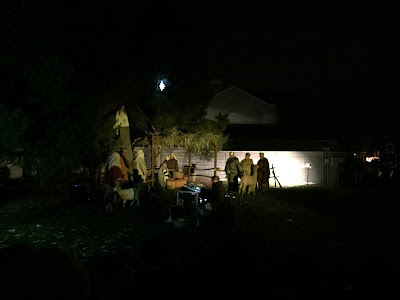 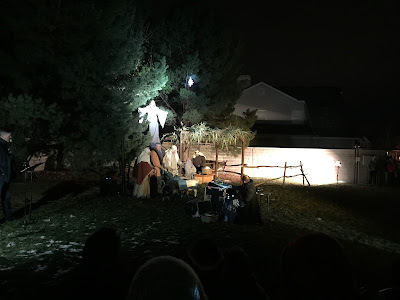 Our Neighborhood has an evening of sharing and a live nativity each year. We love going because it is a great way to hear the story of Jesus' birth through song. The boys love the hot chocolate. We bundled up tight and braved the cold to enjoy this tradition again.